On May 4, 2016, the Wee One Foundation will hold its third Annual Wee One Golf Outing in Honor of Mark Pierce. This year's outing will be hosted by Tiffany Greens Golf Club in Kansas City, Missouri. 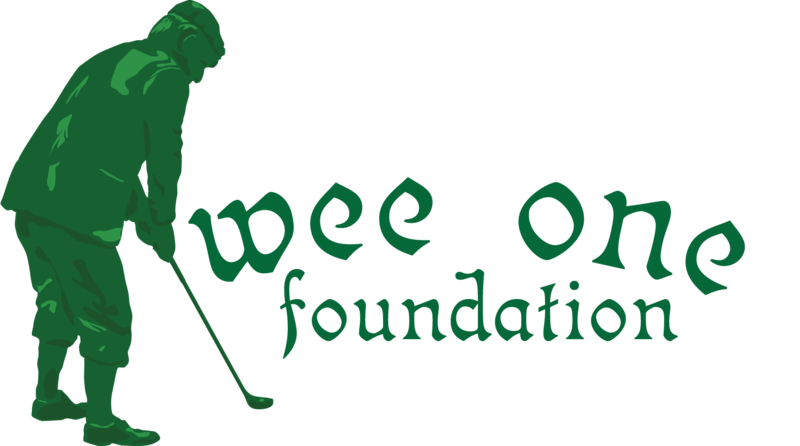 As you may know, the Wee One Foundation was established to financially benefit families of national golf course industry professionals who has suffered a catastrophic illness and need financial help. It is because of your generosity that the foundation has distributed over $850,000 to families in need. In 2014 the Foundation donated $10,000 to support local cancer victim, and Superintendent at Tiffany Greens, Mark Pierce. Please join us in continuing to support the Wee One Foundation, and paying it forward to others, by sponsorship.